The episode was expected to increase in viewership as this show was heavily hyped. This episode finished fifth for the night in total viewers on cable. It featured the farewell address of The Shield (Roman Reigns, Dean Ambrose, and Seth Rollins) as well as a face-to-face confrontation between Triple H and Batista in order to set up their No Holds Barred Match at WrestleMania 35. Some of the matches that took place include Seth Rollins vs. Shelton Benjamin, Bobby Lashley defeats Finn Balor to win the Intercontinental Title, Aleister Black & Ricochet vs. Bobby Roode & Chad Gable, Nia Jax vs. Natalya, Kurt Angle vs. Apollo Crews, and Drew McIntyre vs. Dean Ambrose. WWE hyped WrestleMania 35 and the matches taking place at that show. 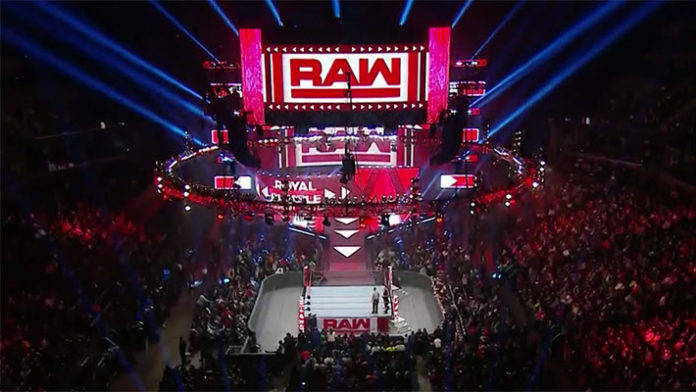 WWE will attempt to keep up this momentum with its viewership for RAW next week. In case you missed the show, you can check out the seven takeaways here.